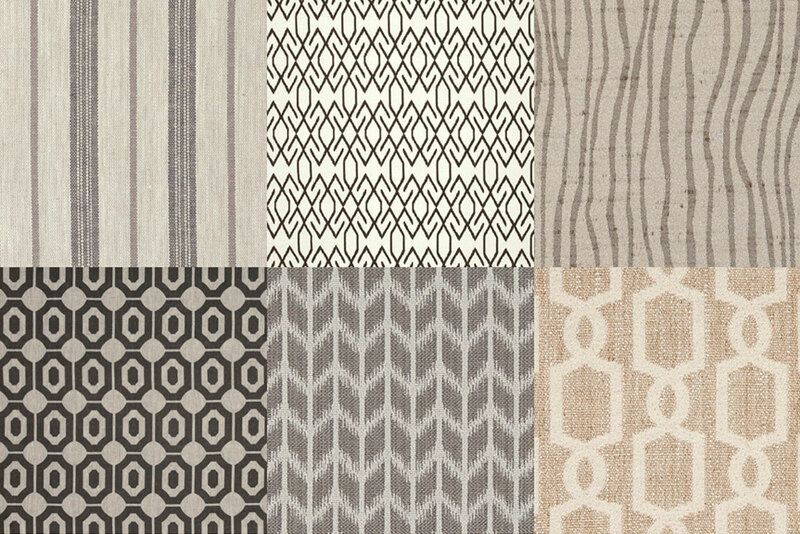 With over 200 in-stock selections, enliven your creativity with our BEAUTIFUL BASICS collections of fabrics. 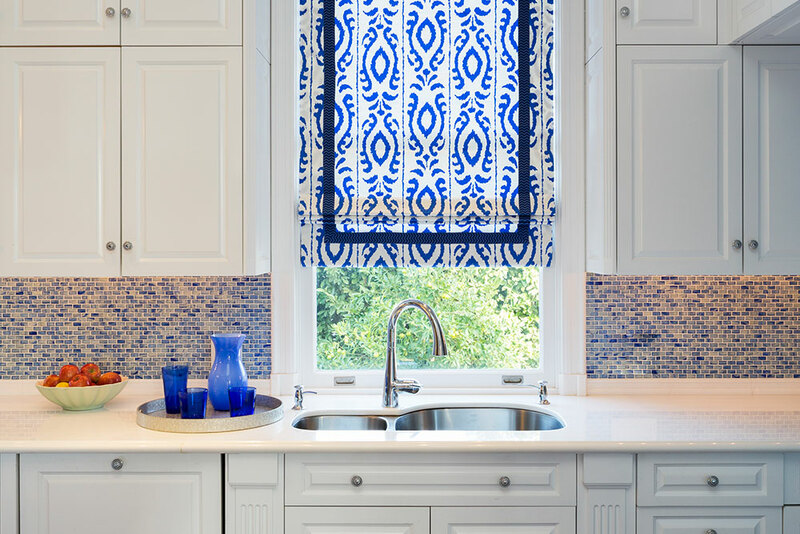 Add a personalized touch to your design Carol's Roman Shade's specialized trims and accents. With over 200 in-stock selections, enliven your creativity with our extensive collections of fabrics from our BEAUTIFUL BASICS and GRASSLAND SHADE line of textiles. Take advantage of our special offer – BUY ALL 3 and receive $150 OFF on your first order over $1000.